As the worlds of art and fashion continue to collaborate, stories of designers 'copying' artworks are hitting the headlines more frequently than ever. 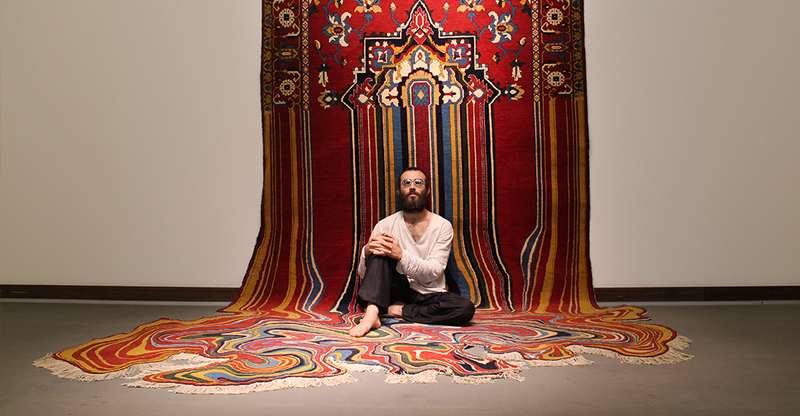 The latest issue surrounding plagiarism concerns Topman and Azerbaijani artist Faig Ahmed. 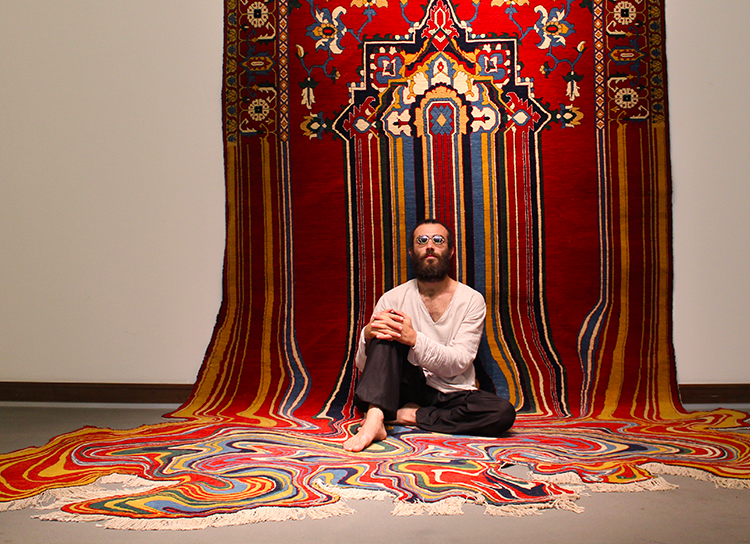 The artist has publicly stated that the fashion retailer is currently selling a vest which features his artwork Oiling, which depicts his signature 'melting' carpet. 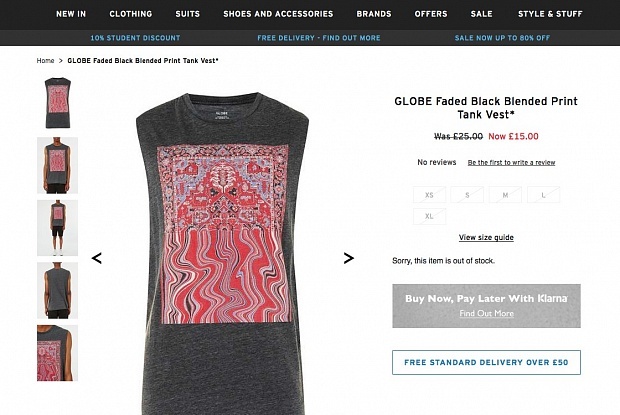 Ahmed's manager Olga Seleznyova are calling for Topman and manufacturer Globe to halt the sale of the shirt and acknowledge the plagiarism. Depending on how the retailer and manufacturer respond will determine if the artist will involve the courts. Both have yet to comment.